The supply of drinking water to Avdiyivka stopped. 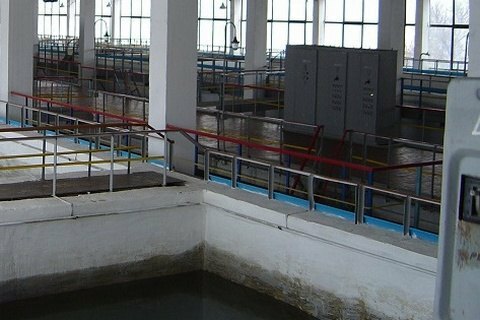 A decision has been taken to temporarily stop the Donetsk water filtering station due to shelling, according to the communal water supply company Voda Donbasu, as quoted by UNN. "Currently, preparations are being made to stop the station and evacuate its personnel," the company said. UPDATE. At 3.05 p.m., the work of the station was stopped, according to Voda Donbasu. In this connection, the supply of drinking water to Avdiyivka, parts of Donetsk and Yasynuvata, the village of Betmanove (Krasnyy Partyzan), the village of Kruta Balka and Verkhnyotoretske has been stopped. On 17 April, a bus carrying the station's shift came under fire. Five employees of the company were wounded, one of them heavily.